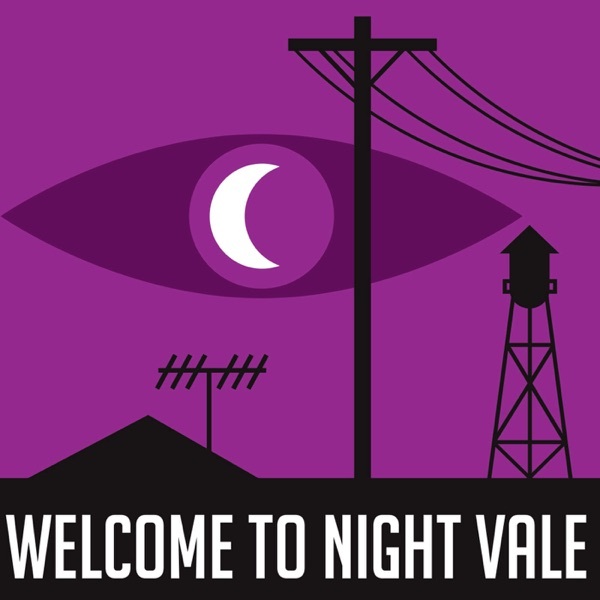 https://josephfink.bandcamp.com Just announced: Welcome to Night Vale World Tour 2018 / 2019. Our brand new live show is coming to over 40 cities across North America, the UK, and Europe. Tickets on sale June 22, member pre-sale June 20.